What a day! 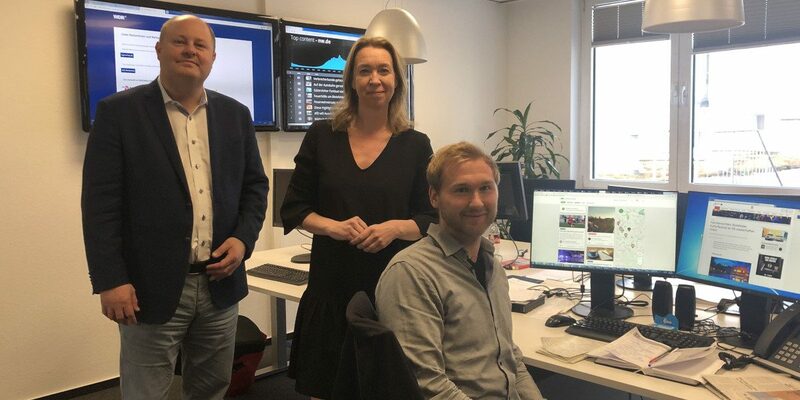 We just launched Lokalportal in the biggest city and newsroom of our partner Neue Westfälische in Bielefeld – a big step for the newspapers digital strategy. In addition we had visitors from swedens Bonnier Media Group! The Nieman Journalism Lab has reported about us! But … what or who is that? The NiemanLab is an online magazine of Harvard University, which reports on the future of news and innovation in journalism. We are proud of the article! 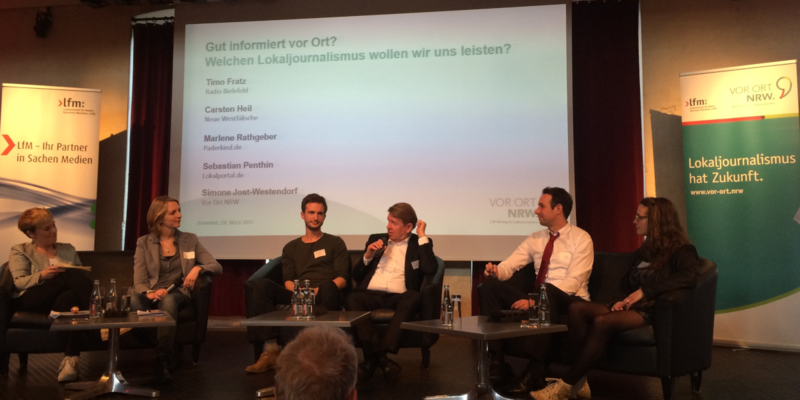 Lokalportal won the “Vor Ort NRW“ media award! 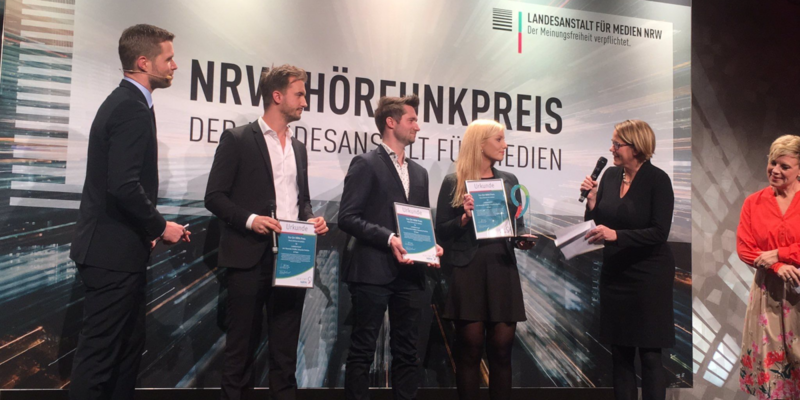 In the category “New Voice in the Local“, we and Neue Westfälische received the “Vor Ort NRW“ media award for innovative local journalism, endowed with 2,500 euros. It’s time! 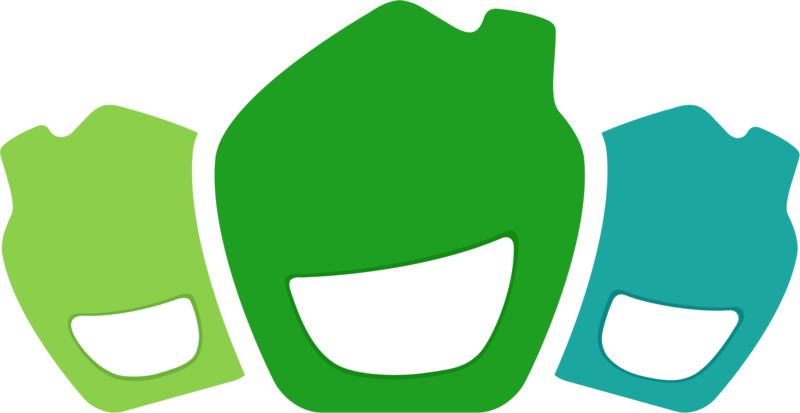 We are excited to launch the new version of Lokalportal with you today. We have renovated, embellished and improved the platform for you. 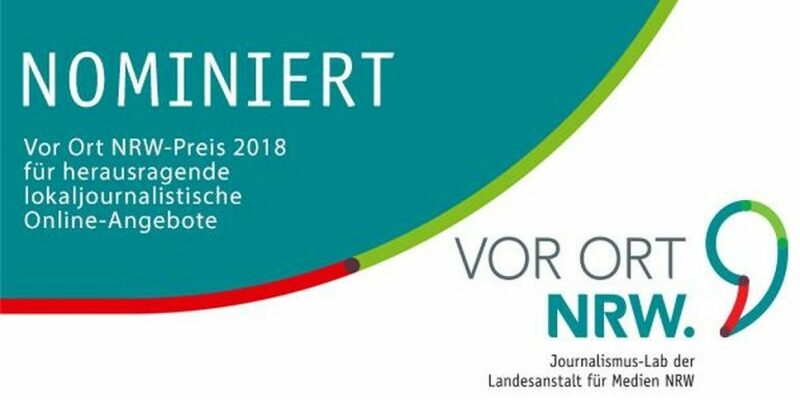 We have been nominated for the “Vor Ort NRW“ media award! 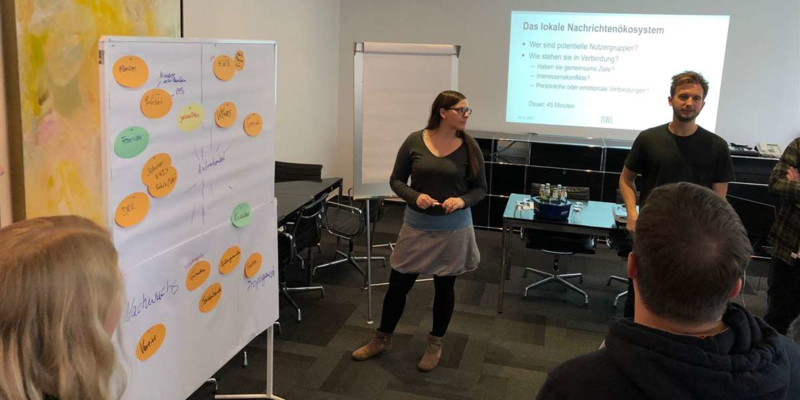 The “Vor Ort NRW – LfM Foundation for Local Journalism“ asks with the prize: What will the digital local journalism of the future look like? It honors projects that stand for innovative and diverse local journalism in and from North Rhine Westphalia. 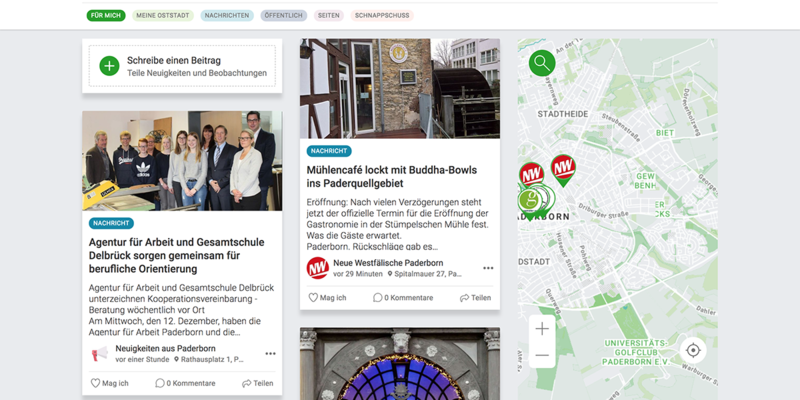 On Lokalportal.de users can find important news, useful information, as well as event information and insider tips from around the area – and can even write their own content and contribute. From now on you can easily upload a snapshot into the Lokalportal. You simply select the snapshot when creating a post and you can either publish a saved image or take a photo directly with your smartphone’s camera. Write a short text and.. a beautiful place, an exciting observation or the dog has been published. Everything is new and beautiful! You have probably already seen it… since a few days Lokalportal has a new look. 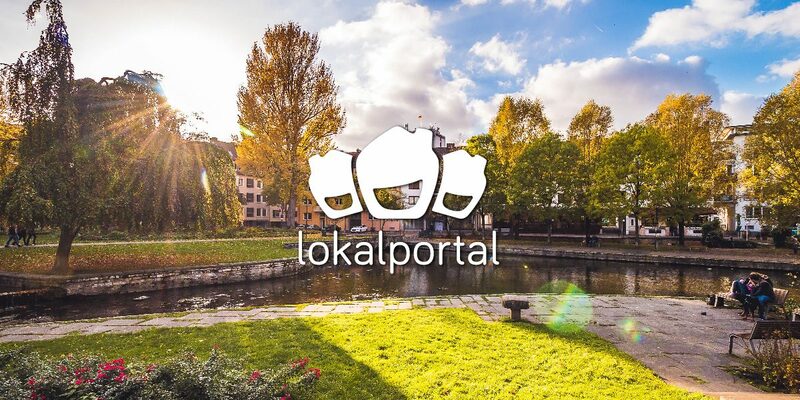 Our design team has done a great job and repainted Lokalportal. What does neighbourhood actually mean? Dictionaries define neighborhood as “spatial proximity; the immediate environment; a district where people live“. That seems to make sense at least for now. Nevertheless, as soon as you think about it briefly: spatial proximity is not everything. Lokalportal at the Campfire 2018: Is local journalism still important? 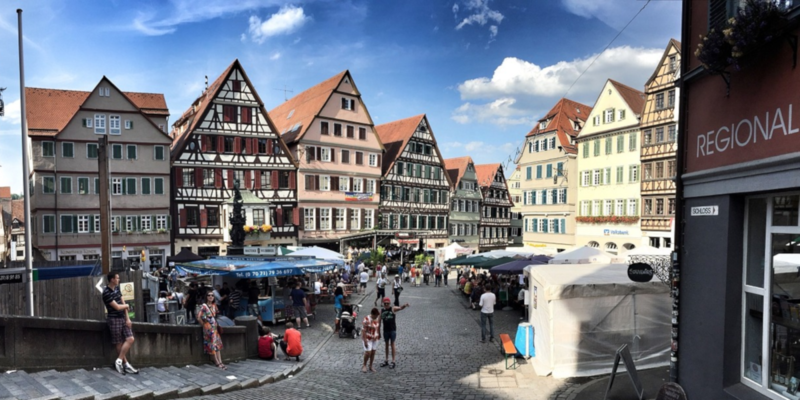 For Lena and Alex from the Lokalportal team in Ostwestfalen, the new week began on Sunday. 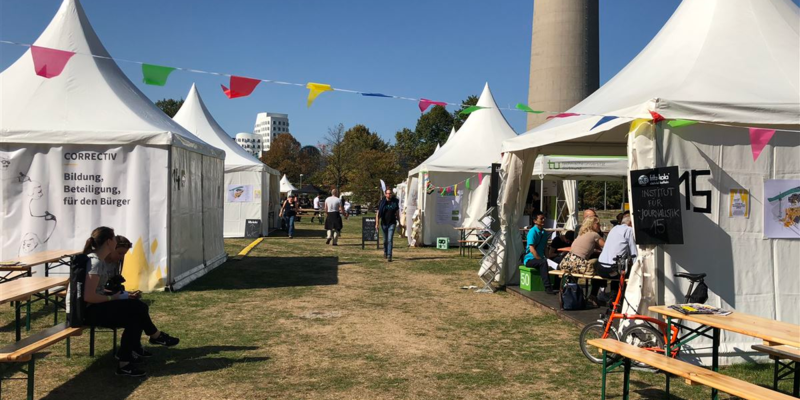 They visited the Campfire Festival in Düsseldorf, the “biggest German open-air festival for journalists and everyone who are interested in the digital future“. The three-day festival is aimed at people who are interested in building the digital future every year and brings media professionals and citizens together. Lokalportal is constantly growing and changing – you notice that again and again, especially when you are surprised by such big changes as our new design. Of course, there is a lot of work and creativity behind these innovations for us. 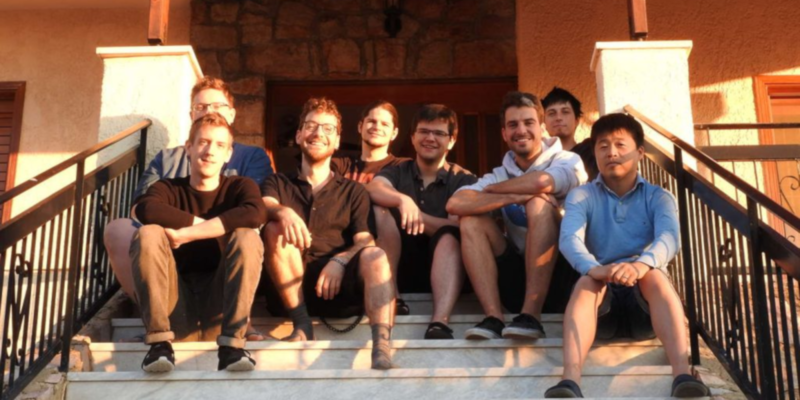 To show you how we achieve our goals for a better and better local portal with new and improved features, we would like to tell you about our one week boot camp in Greece. To ensure that everything runs smoothly in Lokalportal and that all features are available to you at all times, a strong development team is needed, among other things. 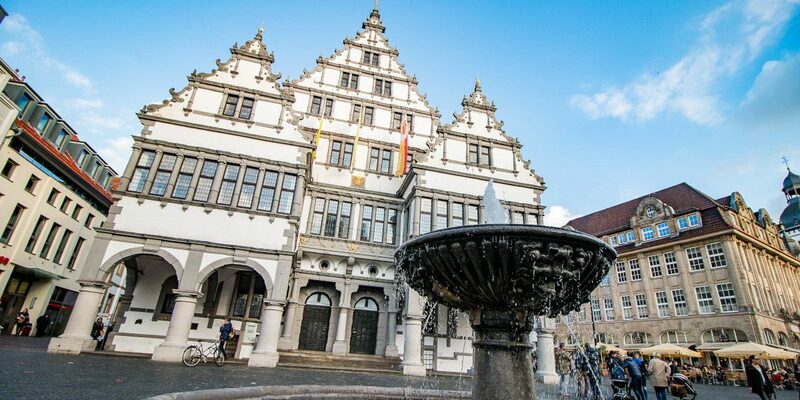 From now on, residents from Meissen and Paderborn can inform themselves in the Lokalportal about all important news from their environment – whether regional news, exclusive reports or event announcements. The clue about it: Everyone can contribute to the local community as much as they want. 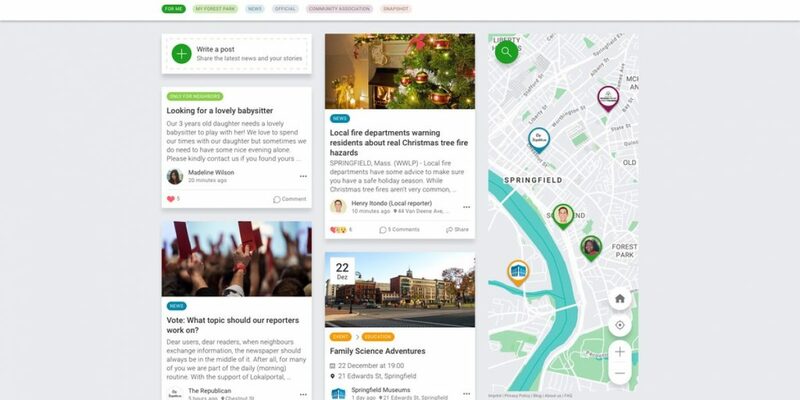 Who wants to pay for local information these days? What challenges must local online media face? And how can local offers be financed?